It is an unfortunate fact that thousands of children are neglected in their formative years. Child neglect is when a parent or caregiver either intentionally or carelessly allows children to come to harm due to a lack of interaction. 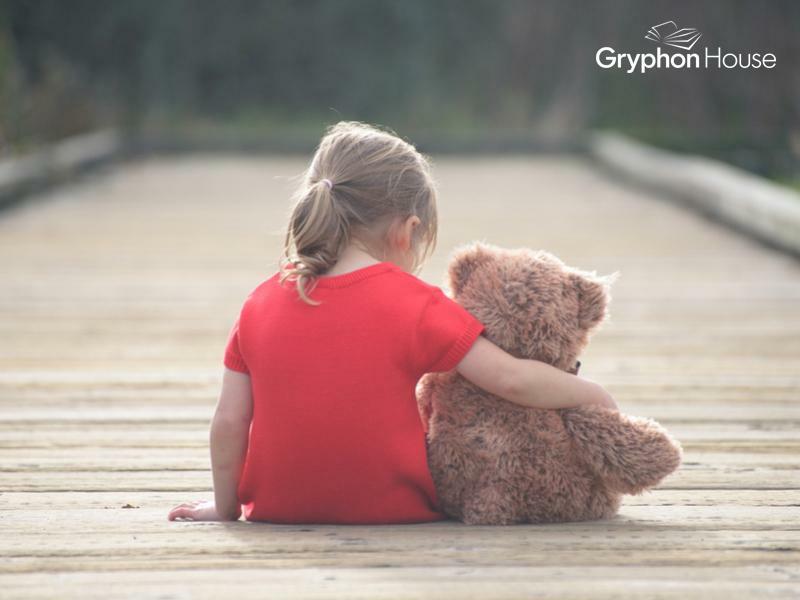 Neglect can appear as hunger, poor hygiene, lack of love and affection, dismissal of the child’s learning or development, or failure to treat illness or injury. However, even with so many ways neglect can occur, it can often be hard to spot. Being overly parental or adult-like. A child who seems to act like an adult—looking for risks, checking up on others, exhibiting knowledge of things outside their age group (i.e. operating an oven)—may be taking care of themselves or a younger sibling at home. Lack of parental guidance and support leaves them to fend for themselves, and the responsibility may cause them to “grow up to fast” or push aside more childish games and behavior for the sake of survival. Stealing or hoarding food. Often, children who do not have adequate food at home will attempt to plan ahead by stealing food and hiding it so they can eat later. If a child refuses to eat their snack or tries to hide parts of their lunch or breakfast, they may be attempting to save it for when they are hungry at home. Infantile behavior. Converse to the first symptom, neglected children may also act younger than their age. A five year old who speaks and acts like a toddler may have been denied proper developmental stimulation or behavioral regulation at home, causing them to be developmentally behind their peers. Infantile behavior might also be an attempt by the child to regain the parental attention they had as infants but have since lost. Being disinterested in seeking approval or attention from the teacher. Even when they break the rules or get in trouble, well-adjusted children seek the approval of their caregivers. However, neglected children may consistently have their behaviors ignored or rejected by their parents. In an effort to avoid that rejection, they may appear disinterested with the teacher and instead retreat into themselves, not interacting with anyone. If you notice these symptoms in a child in your classroom and/or have heard about the neglect from the child, it may be time to bring the matter up with the authorities. Inform the principal/head of the program and call your local child abuse prevention hotline.